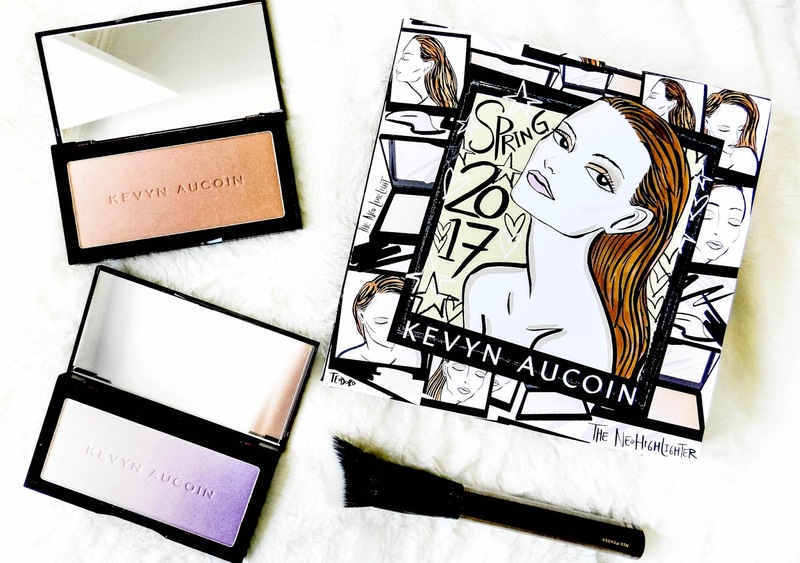 Kevyn Aucoin recently released three new products as part of its spring 2017 collection: the Neo Highlighter, the Neo-Limelight Highlighter and the Neo Powder Brush! 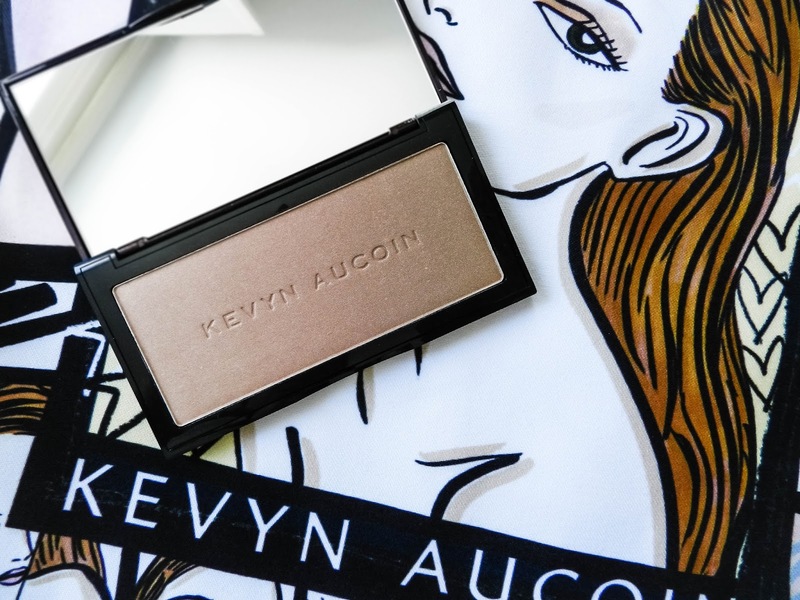 I had actually never used any Kevyn Aucoin products before, but had constantly heard people raving about their bronzers (looking at you, Allana Davison). Nevertheless, I was keen to try them out (I mean, look at how PRETTY they are)! Keep reading for my hot take on whether or not these new products are worth purchasing this spring. Both highlighters in this collection are trio palettes. The Neo Highlighter palette contains Kevyn Aucoin's three bestselling highlighters: Candlelight (soft champagne colour), Starlight (gilded rose colour) and Sunlight (sheer golden colour). At first glance, I thought this palette was a little dark for highlighting, especially because I'm super pale. Then I read the suggested usage and realized that it was pretty specific. They highly recommend using the lightest shade on the inner eye and cheekbones, middle shade on the eyelid, and darkest shade in the crease and on lower lash line to create a "brazen contoured eye look". That being said, you can still stick to sweeping your brush across the palette (scooping up all three colours or just one), and applying it as a simple highlighter (on cheekbones, nose, cupid's bow, etc.). After playing around with it, this is quickly becoming one of my favourite palettes. It has an AMAZING colour payoff (pictured below! ), and it's truly a one stop shop for me. I tend to gravitate towards eye shadow colours that are similar to these (most days I literally just use bronzer in my crease), so this palette is perfect for me. It reduces the amount of clutter I have on my bathroom counter, and that I have to carry while traveling. Like most highlighters, it's definitely noticeably sparkly/shimmery, but I'm assuming that most of you are into a little shimmer if you're bothering to purchase and wear highlighter in the first place. I'd describe it as a good halfway point between Becca Cosmetics and Hourglass highlights; it's not going to stop traffic like Becca, but it doesn't require the layering that Hourglass does to get the same effect. The Neo-Limelight is a lavender to deep purple ombré highlighter. At first I was terrified to try it because I wasn't sure how the colour would show up on my skin, and I'm still not well-versed in the world of colour correction. 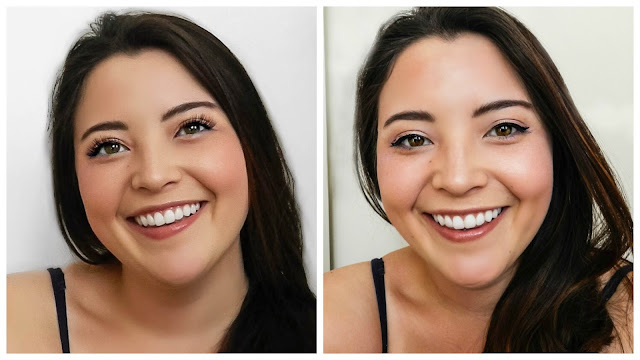 Apparently purple makeup is meant to correct yellow undertones, and improve dullness (and I kind of believe the dullness thing after seeing how the photos below turned out). 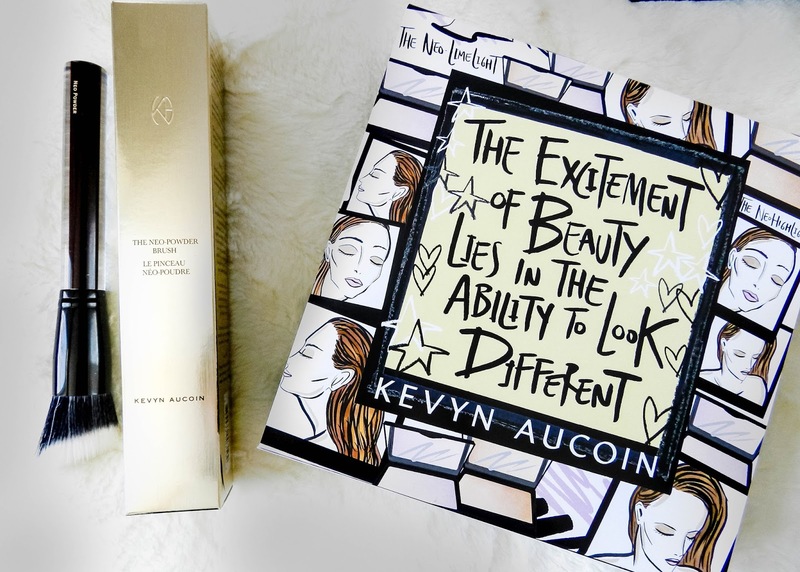 Basically, I was skeptical because I thought this was a fad product (Kevyn Aucoin's response to the rainbow highlighter trend) that wouldn't be worth the price tag. Honestly, this palette completely took me by surprise. 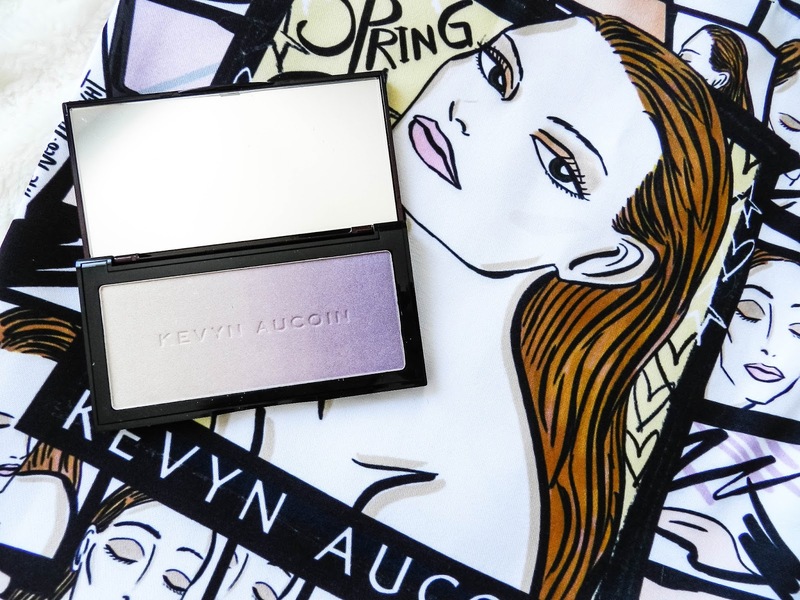 The lighter shade in no way looks purple once it's applied, it just creates a beautiful glow. While I'm still skeptical about using the darkest purple shade as a highlighter, I use it as an eyeshadow. At night, I typically use a dark purple or burgundy in the outer corners of my eyes and a shimmery colour on the inner creases so, yet again, this doubles as an eyeshadow and highlighter perfectly for me. That being said, while I like this palette, I would definitely recommend starting with the Neo Highlighter first, unless you're looking to branch out. It's quite daunting if you're not that comfortable with applying highlighter, and might not be worth it to you if you're not a fan of purple/cool-toned eye shadow looks. But, it's a cool twist on the standard highlighter palette, and I definitely recommend it if you're looking for a fun product to add to your makeup collection. It's multipurpose and high quality, meaning it's a purchase you're less likely to regret, and much more likely to actually use. So, the Neo Powder Brush is the NICEST brush I've ever owned. From it's bristle quality and density, to its weight and the finish of the handle, it's stunning. I can fully understand why it's priced at $78. Besides being soft, the bristles are synthetic meaning that its antibacterial and cruelty-free. 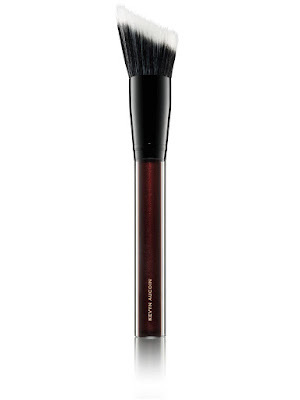 The brush is angled and is meant to be multipurpose whether it be for highlighting, bronzing or setting your makeup. It's not my personal go-to for highlighting and setting my face, but it is truly the first brush that has given me any capacity to contour. I can't even explain it but it just works, and I don't have to put any brain power into getting the perfect contour angle anymore. Also, even though I don't use it for highlighting or setting, there are an absurd amount of positive reviews that support these uses on Sephora. Obviously there are cheaper alternatives that work just as well despite their lower quality, but it all comes down to personal preference. If you're looking to splurge on one solid all-in-one brush, this might be it. As you can see below, the Neo Highlighter gives more of a bronzey glow, while the Neo-Limelight Highlighter gives a more radiant, healthy glow (look at that reduced dullness!). 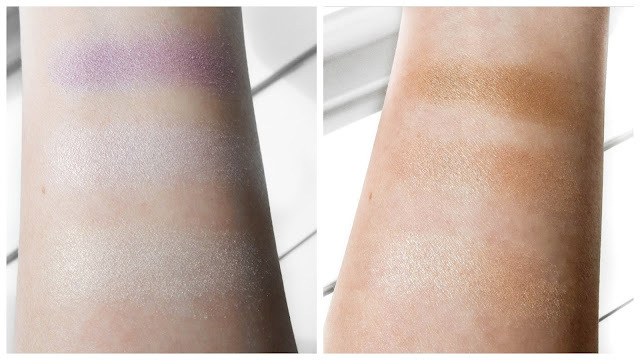 Like I said before, if you're stuck choosing between the two, the Neo-Limelight Highlighter seems daunting at first, but it's actually wearable if you're willing to take the risk. 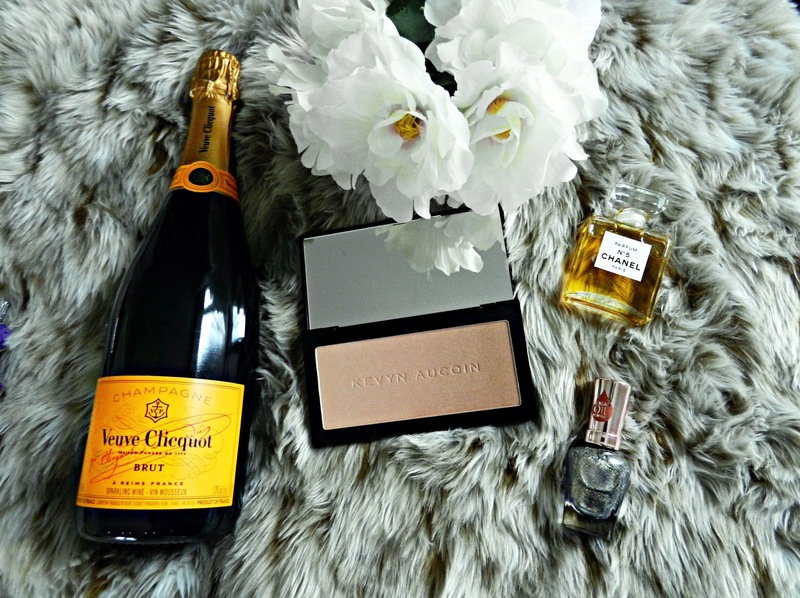 As you may have noticed, none of these products are cheap. However, they're the type of product where you are paying for quality, and every penny you spend is worth it. Both of the palettes contain powder that is paraben-free, lightweight, fine and has a great colour payoff (the swatches above are literally from a single finger swipe). 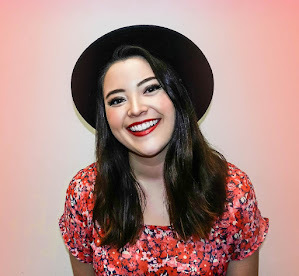 Just like the brush, they can be used in a ton of different ways, so if you're looking to treat yourself and your makeup collection (but only if it's a product you can put to good use), check these out!